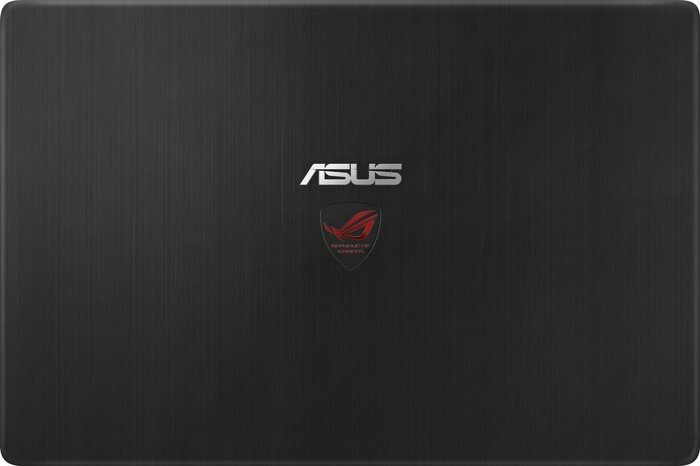 Asus has assembled a fast and lightweight gaming laptop using the Retina MacBook Pro template, with good results. The 4K-UHD screen is perhaps more about pose than performance but at full-HD resolution this machine takes Windows games in its stride at high detail. 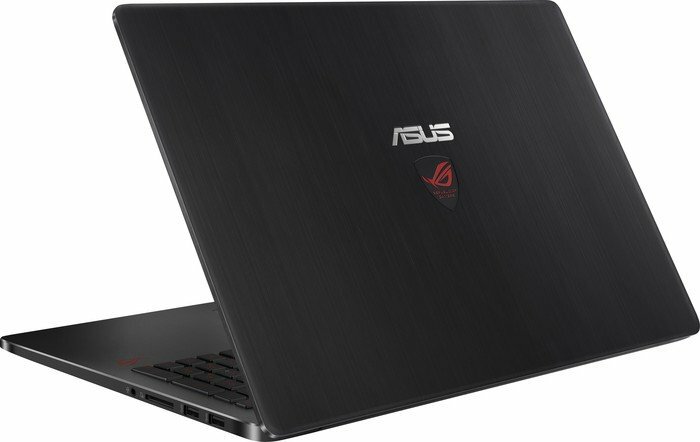 All that said, if you don’t mind tuning down the game settings and want to play on the move with a light laptop, then the ASUS G501 easily fits the bill. It’s impressively light for a 15-incher, and gives out silent and decent performance. 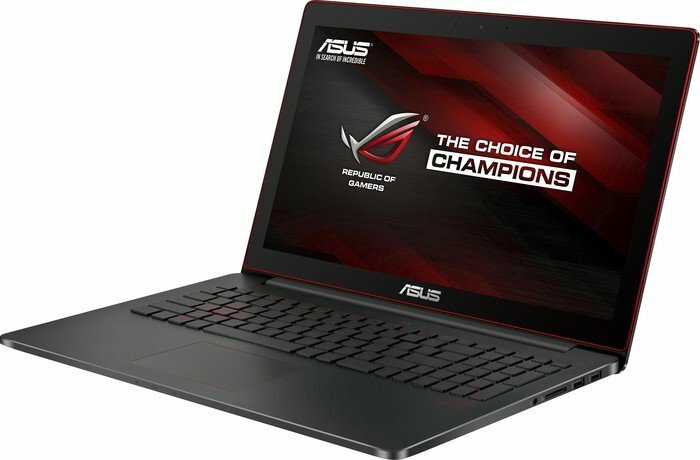 I just wish that ASUS created a 13-inch version of this laptop with the same CPU, GPU and a lower-res screen. As gaming laptops go, the ROG G501J-DS71 is a big departure from Asus's usual high-octane gaming rigs, slimming down and becoming more portable. Unfortunately, it also sacrifices a lot of the gaming performance that has marked past systems in the Republic of Gamers line. While this is probably just a bump in the road as Asus gets a handle on the ins and outs of making an ultraportable gaming laptop, this is clearly a first-iteration product. I could see things improving significantly if Asus were to release a Full HD version, but for the time being, there are a lot of rough edges that Asus needs to polish. From a functional point of view the Chiclet keyboard is good to type on and the mouse works well enough however the layout of the keyboard is frustrating as the Power button sits where we expect to find the End key. Also, the left hand Windows key is too far inboard. These are minor points but when you are buying a premium laptop that carries a hefty price tag you are looking for perfection. Uninstall the bloatware and wait for an Nvidia driver that fixes Optimus and you’ll still be faced with a keyboard that isn’t quite right, which is frustrating. 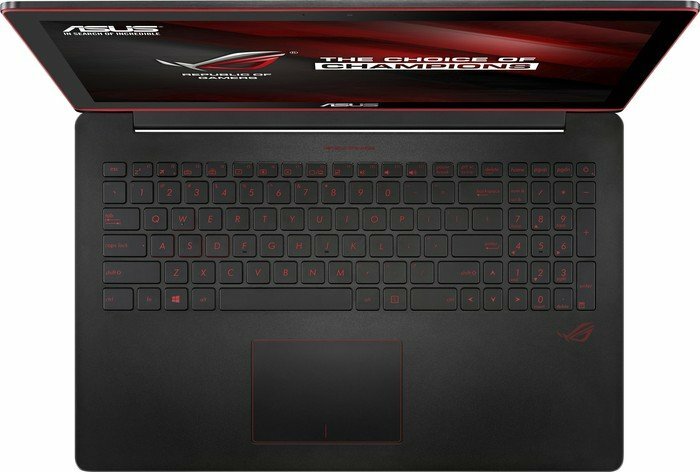 Overall, Asus has put together a well-built gaming laptop, but the ROG G501 makes so many careless mistakes that I can't recommend it. For affordability's sake, you would be much better served with a Gigabyte P35K v3 as it provides far better performance, thanks to sticking with a Full HD display. Overall, the Republic of Gamers G501JW-DS71 would be easier to recommend if it were advertised as a high-end multimedia laptop, akin to the Dell XPS 15, rather than as a gaming laptop. Its GeForce GTX 960M graphics card doesn't have the horsepower of competing notebooks in its price range, or even the substantially more affordable MSI GE62 Apache. The Asus 501JW-DS71 is a prime example of why cutting-edge hardware isn’t enough to win in the laptop market. Its hard drive is particularly awesome, shattering past records and more than doubling the average speed of competitors. The display also pushes boundaries, hitting 4K resolution, something only a handful of other notebooks can claim. Overall whichever device you choose you will not make a mistake. Weather you are a fan of the sleek light Zen design, or prefer the more aggressive black and red style of the G501, both devices offer great design, premium feel and sturdy build, thanks to the great materials used. The two also have great performance for both serious work and gaming and the cooling systems are good enough to take the heat off during the heavy work process or some hard battle on the virtual battlefield. 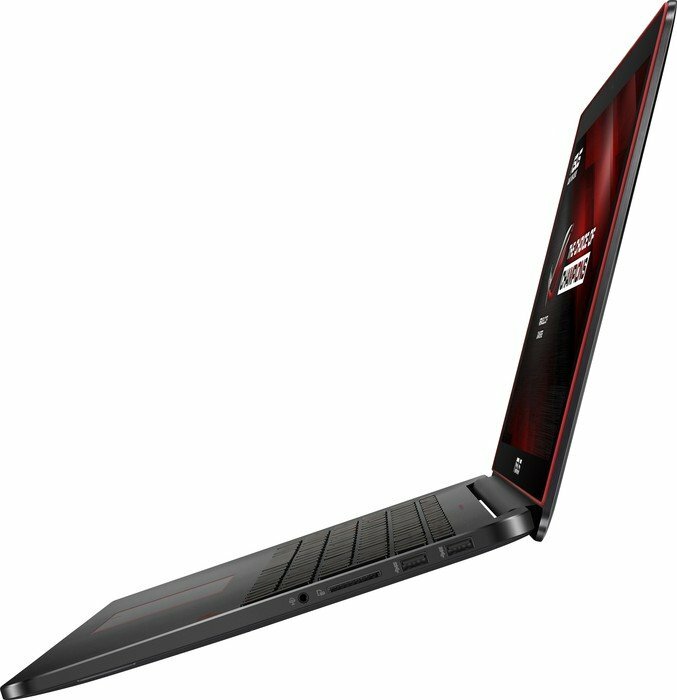 If you want touchscreen capabilities and a slightly better sound quality you should go for the ZenBook Pro, while if you want to be sure you will be able to play the upcoming AAA game titles with no problem or you do video editing and require some extra video memory – the Republic of Gamers notebook is your choice. The ASUS G501VW offers a good package at its price point. The display is great, the SSD is phenomenal and the laptop isn’t actually that thick or heavy for a gaming device. The thermal throttling issues and quiet speakers take away a lot from the overall experience, however. 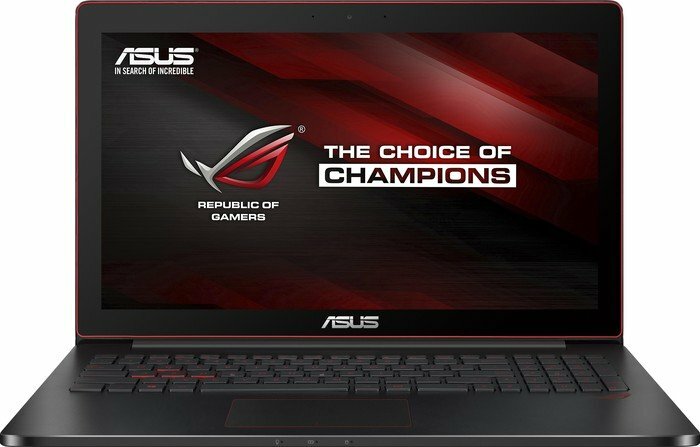 The Asus ROG G501VW is a very good gaming laptop if your priorities include a slim and light device. The 512GB storage space is a hurdle, but, the G501VW is still one of the best portable gaming laptops in the market, with the right balance of work and play. Let’s wrap it up. The G501VW offers low weight and slimmer frame, with good gaming performance for the price, good IPS display and the Thunderbolt 3 USB-C port which is not common for $800-$1000 gaming/multimedia laptops currently. It does uses a PWM brightness control noticeably and thermals and CPU/GPU clocks algorithm isn’t the best, resulting in GPU throttling under Furmark + Prime95 load (but it’s better in games). 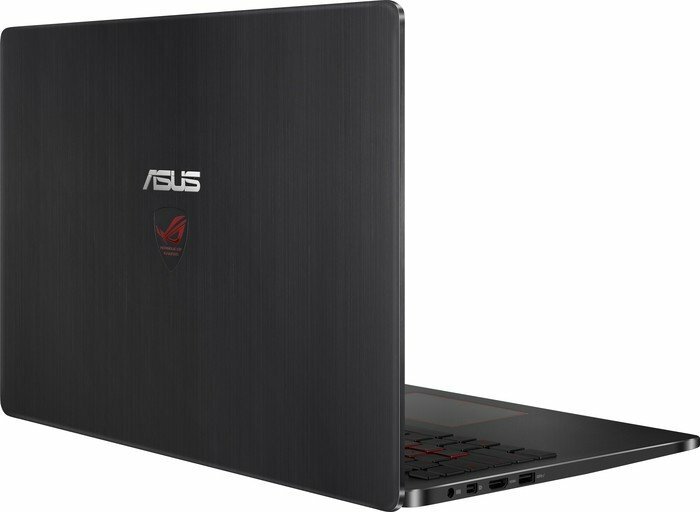 En resumen, el Asus G501VW-FI135T con un precio de 1289 euros está pensado, más que para usuarios que quieran un portátil para jugar, para aquéllos que estén buscando un portátil llevadero y potente para trabajar con un nivel de exigencia alto y que vayan a sacar provecho de una pantalla de gran resolución. 70%: Esta evaluación es mala. La mayoría de las portátiles son mejor evaluadas. Esta no es una recomendación para compra.>> Más información puede ser encontrada en nuestra Guia de compra de portátiles.